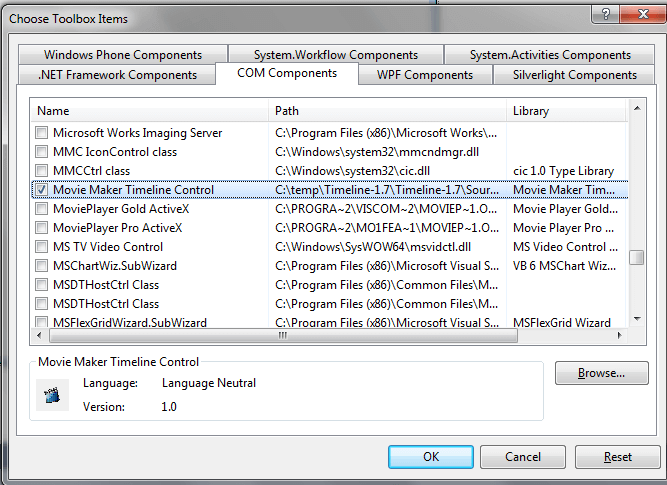 Step 1: To install the Movie Maker Timeline Control SDK, begin by launching the setup file (http://www.viscomsoft.com/demo/moviemakersetup.exe). Select the desired installation folder for the Movie Maker TImeline Control and continue with the installation on your development computer. 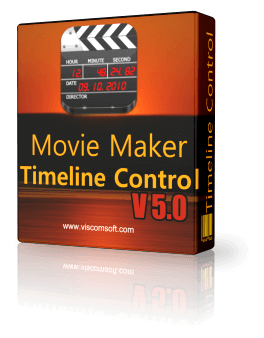 Step 4: Now you will see the Movie Maker Timeline Control on Toolbox, Drag the Movie Maker Timeline Control from Toolbox to form. Step 5: Add following code in Button1 click event. Step 6: Add following code in Button2 click event. 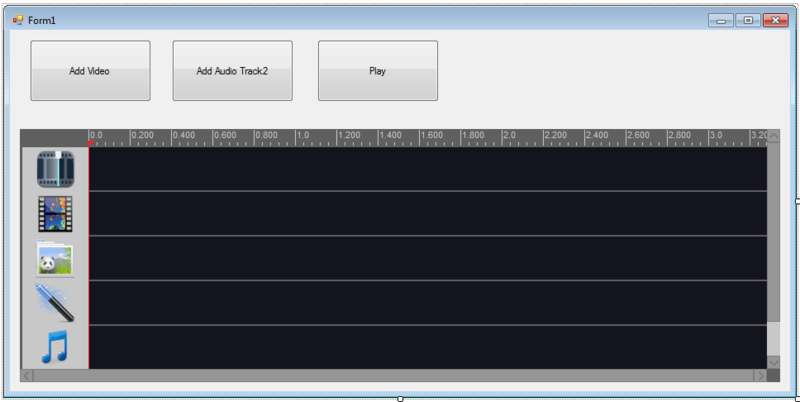 it will set the audio track 2 to visible. set the effect, transition, text, image track to invisible. Assume the duration of video 1 is 30 second. so the duration of strAudio2 same as strVideo1. Increase the volume of strAudio2 to 200%. Step 7: Add following code in Button3 click event. 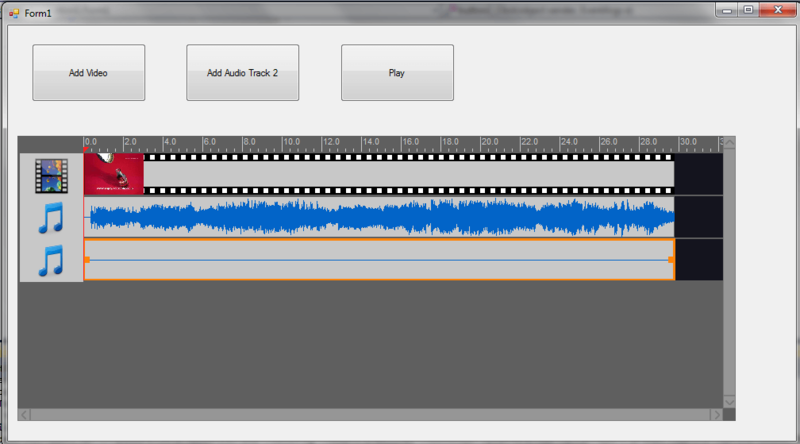 Step 8: Finally, Click Add Video button, Add Audio Track2 button, then click Play button.